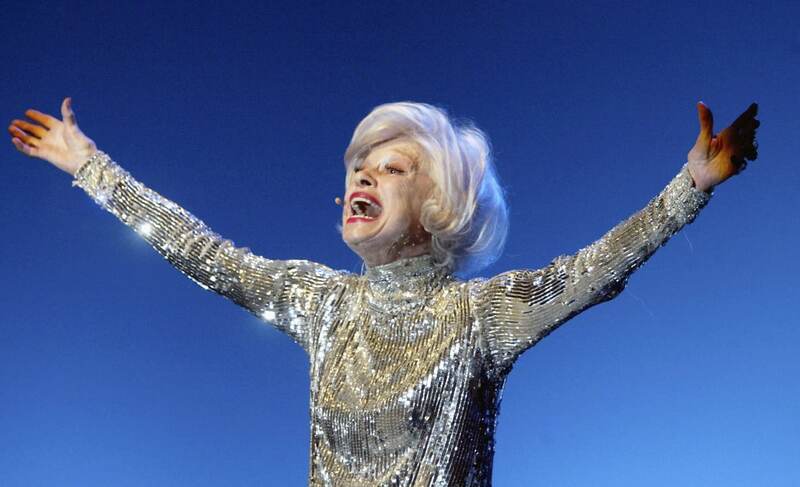 Iconic stage personality Carol Channing, who was best known for her role as Dolly Gallagher Levi in “Hello, Dolly!” has died at 97. Although she had a legendary career on stage, Channing made a few films as well. Most notable was the onscreen musical “Thoroughly Modern Millie” with Julie Andrews, which brought Channing an Oscar nomination for Best Supporting Actress and a Golden Globe. But what longtime fans may not know is that even though the effervescent star was white-passing she actually had Black ancestry that she was proud of. Channing won several lifetime achievement awards over the years and was inducted into the American Theatre Hall of Fame in 1981. Known for her trademark bright smile she worked well in entertainment well into her 90’s.